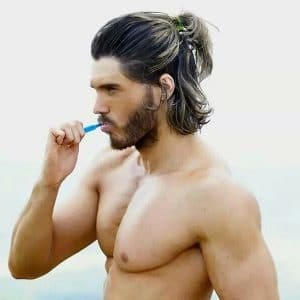 Are you growing out your hair? 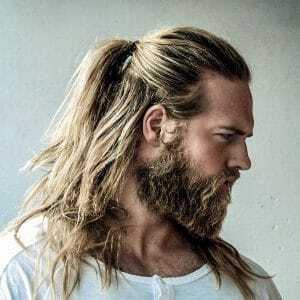 Check out these long hair hairstyles for men for a cool clean look. 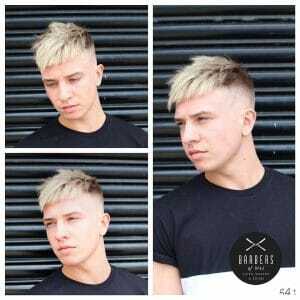 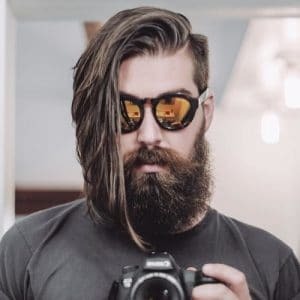 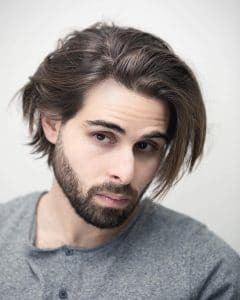 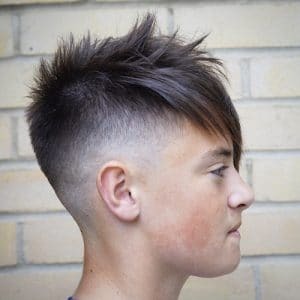 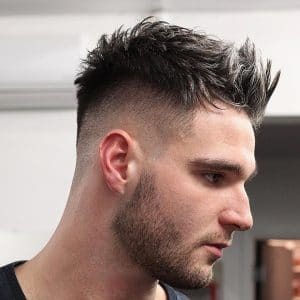 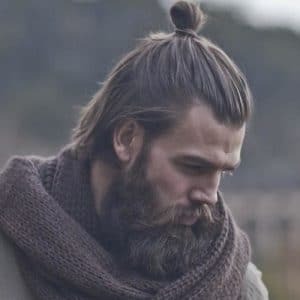 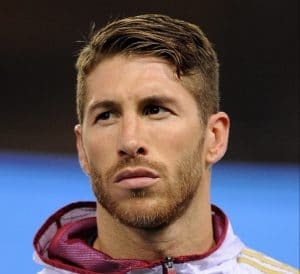 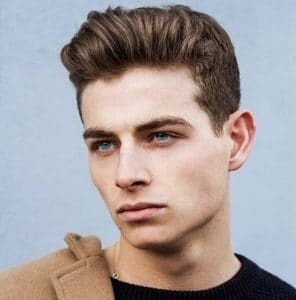 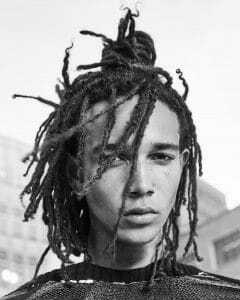 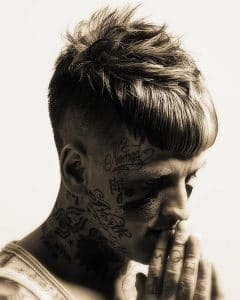 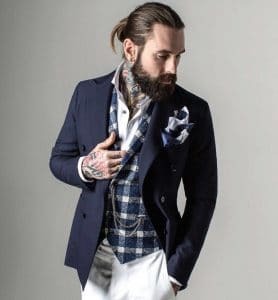 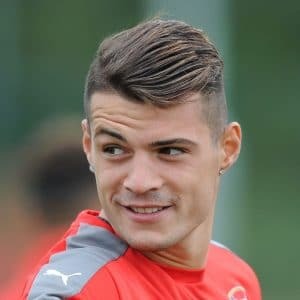 Looking ahead to men's hairstyles 2019 the trend is longer hair hairstyles, man buns, and medium length hairstyles for men. 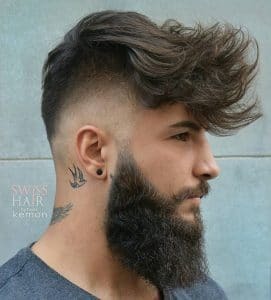 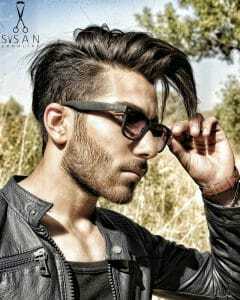 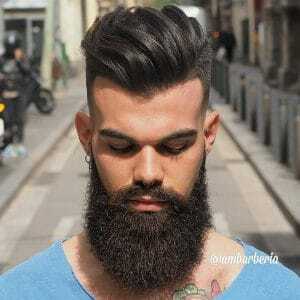 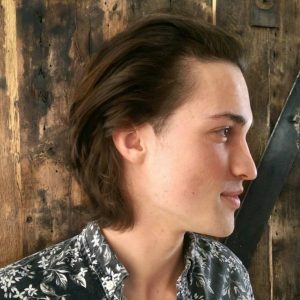 Current men's hairstyles are much more natural looking showing off plenty of flow and movement. To get these looks use a blow dryer to add volume and use pomades with lighter to medium hold and with matte finish. 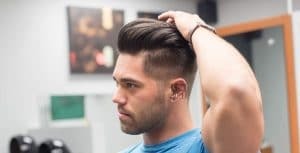 Work in a small amount of your go-to pomade into damp hair, brush the hair back and use a blow dryer at the same time.